Intuitive Solutions Home Staging is an HSR Certified Professional Home Staging company. We are working with homeowners and realtors in Las Vegas to help find the hidden potential in every home. Intuitive Solutions Home Staging presents homes to potential buyers in the best possible light by using a proven 8-step formula to market your occupied home. 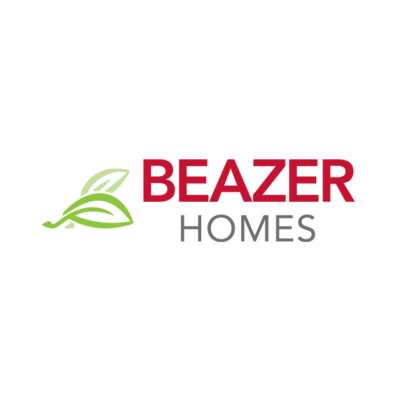 We use our expertise in Real Estate and Interior Design to highlight the positive aspects of your home and detract from the negative. 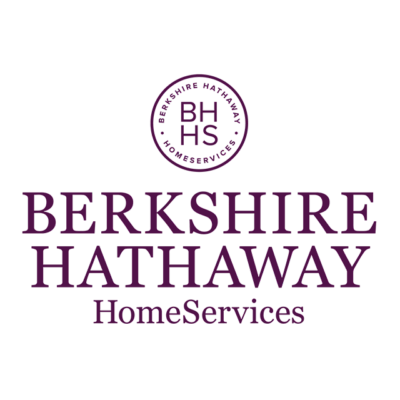 We work to ensure that the home selling process is faster, more profitable and less stressful for you as a home seller. 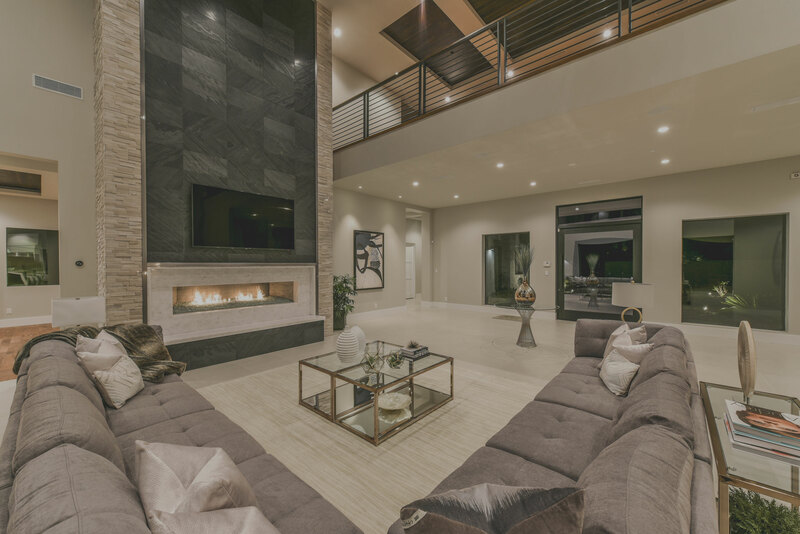 At Intuitive Solutions Home Staging, our experience, talent and enthusiasm make us stand out as the leading Luxury Home Staging company in Las Vegas. 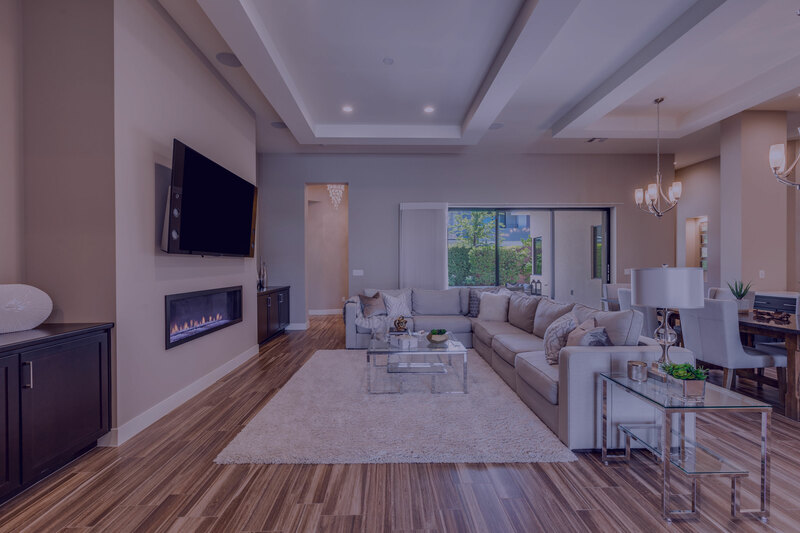 With over 200+ properties staged, our expertise will transform your home to make certain that prospective buyers will see it as not simply one of the many houses they have seen, but as the "Home" they can envision as their own. This is our specialty. We handle everything from start to finish! Vacant homes do not show well since only 10% of home buyers can visualize the potential of a home. Furnishing and staging the home will add thousands of dollars to the home’s value! 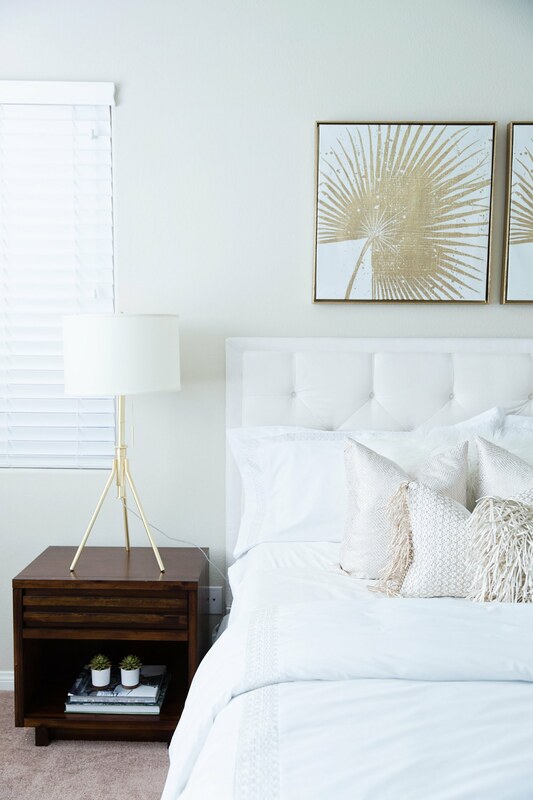 Because not all homes are the same, they require a different and customized approach when it comes to staging for optimal results. We understand that our clients have budgetary concerns and try our best to meet their needs with our many levels of service. This service provides detailed and objective expertise in written format that is easy to follow for maximum staging results! We will go through the home, photograph each space, and make detailed suggestions and complete a written Staging Report for your reference. This is the complete home staging experience; truly see your house come alive with personality and beauty. The premium service covers the main living areas determined by our team of designers and captures what a completely livable space could be envisioned as. For homes in the luxury market we offer a level of design to showcase the beauty of high end living. Our luxury home staging service will enhance and appeal to even the most discerning buyers. Jennifer Paxson, is the founder & CEO of Intuitive Solutions Home Staging. She has lived in Las Vegas for over 20 years and has a passion for Home Staging and Interior Design. 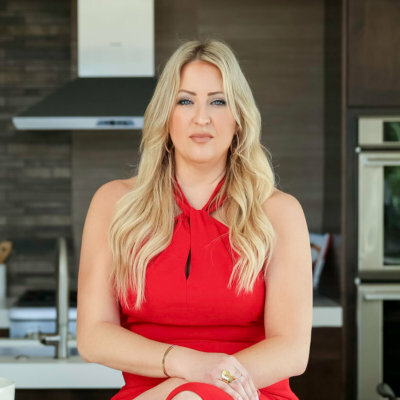 She has earned a degree in Interior Architecture with an emphasis on Interior Design, and graduated with a certification in Home Staging with HSR (Home Staging Resource). 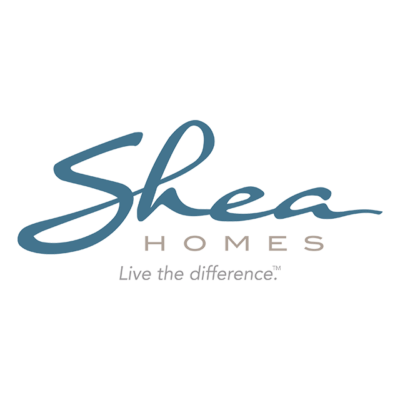 She is a proud member of ASHSR (American Society of Home Stagers and Redesigners) and RESA (Real Estate Staging Association). 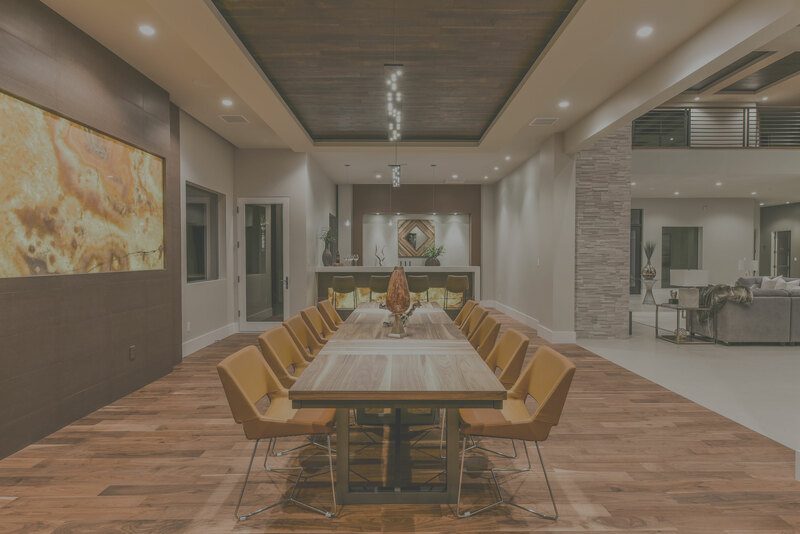 She has seen firsthand what Las Vegas has faced in the real estate market and is confident using her skills as a Home Stager and Interior Designer to help you sell your home. 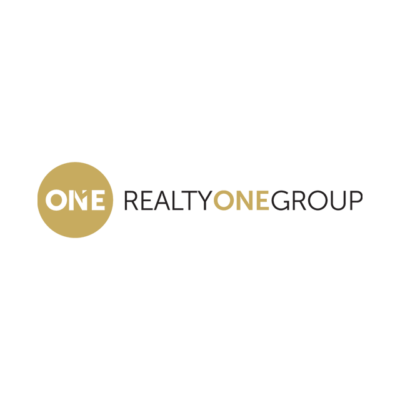 She will work with you and your realtor by staging and marketing your home to sell in any real estate market. 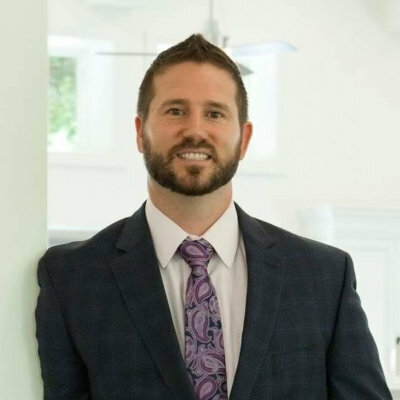 Nathaniel Paxson is the Operations Manager and co-owner of Intuitive Solutions Home Staging. With his background in customer service, sales, business development and a Master’s Degree in Economics he has helped to grow ISHS into what it is today. Nathaniel is passionate about helping our clients and always communicates how instrumental Home Staging will be in selling homes. 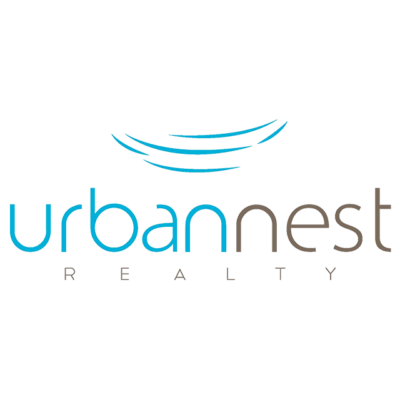 He continues to develop strategic partnerships with businesses and works consistently with many of the top builders, brokers, investors and real estate agents in Las Vegas. Thank you Jennifer! A beautifully decorated home that engages and entices buyers sells fast! We are SO HAPPY we selected you for staging! Great job! I love everything you’ve done with this house! Jennifer is so creative and truly amazing! 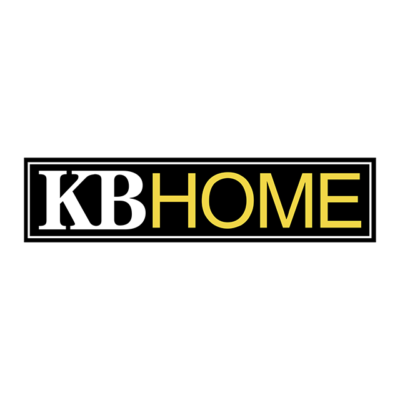 Ready to take it a step further, let’s start talking about your home or listing and find out how we can help you.